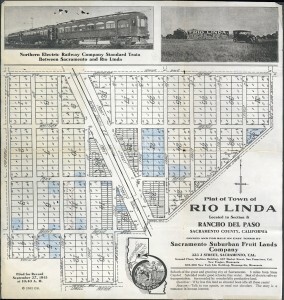 Rio Linda celebrates its centennial birthday this Friday, October 5 to Sunday October 7, 2012. John Todd at Rio Linda Online provides an agenda for the centennial celebration. October 2, 2012 in centennial, Event, Fun, Rio Linda, Rio Linda Online.